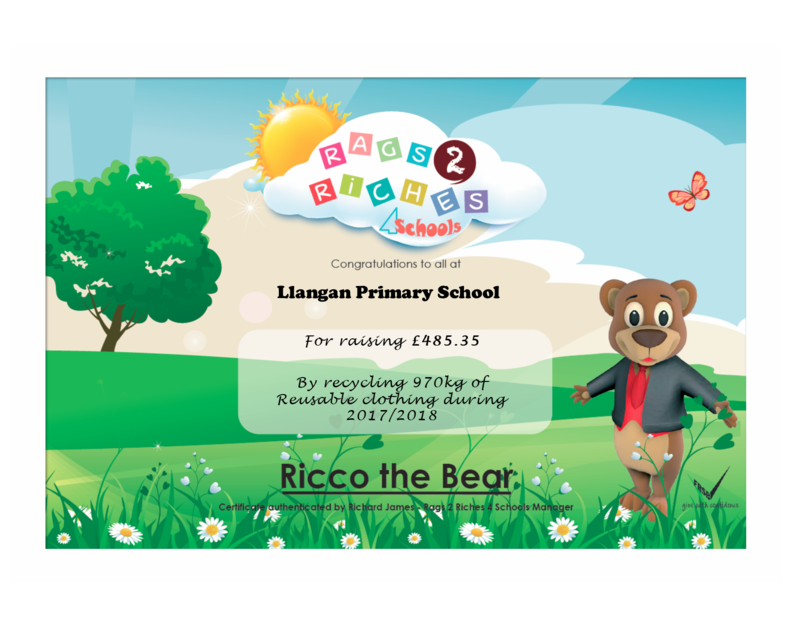 Congratulations Llangan Primary School. You beat all previous years collection totals. Well done! 🙂 Thank you for supporting our project again too. I see you have also booked all of next years collection dates already. This is key to being able to promote the collections well in advance.